Does Anybody Still Buy MP3 Players? Sony has just proudly launched a new range of MP3 players, that are light,offer long battery life and... probably won't sell. Does anybody actually buy MP3 players these days? 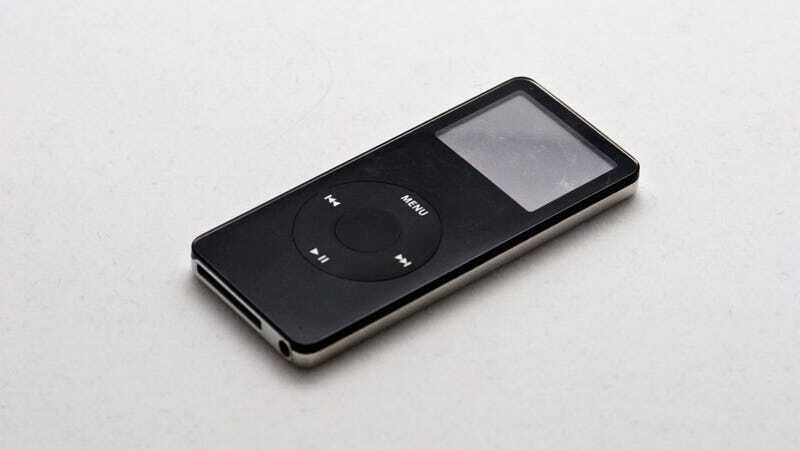 There was a time when having an iPod was essential: even the best smartphones were pretty hopeless when it came to listening to music. But now flash storage is cheaper, so you can squeeze on a decent amount of music, and streaming services like Spotify work well thanks to decent 3G and 4G connections. OK, so maybe they're useful for those of us who exercise—I still use an old iPod shuffle when I run—but other than that, does anybody really buy 'em?